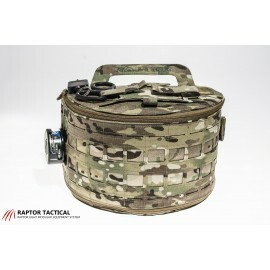 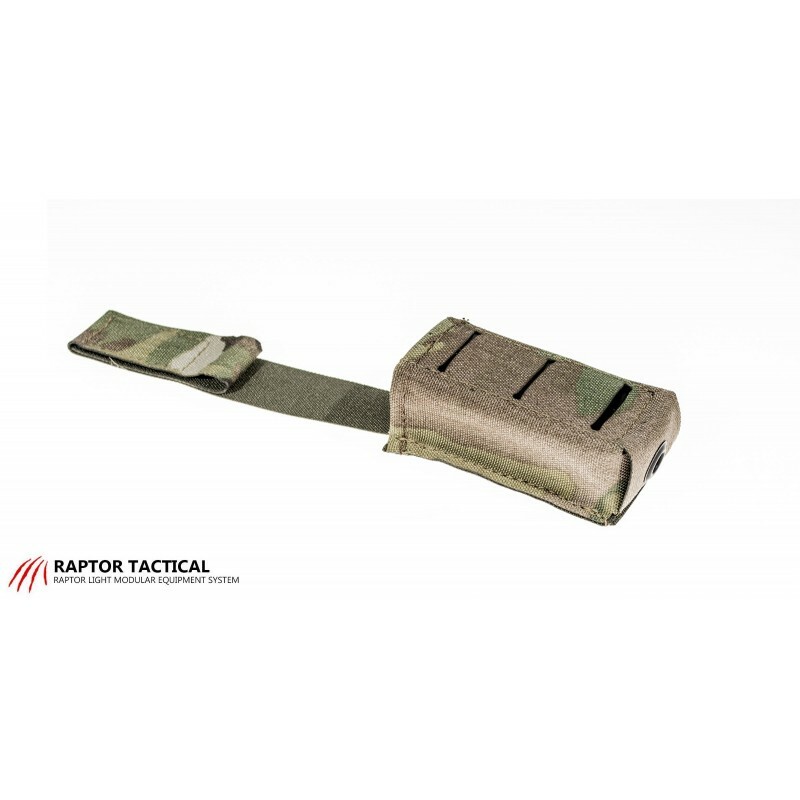 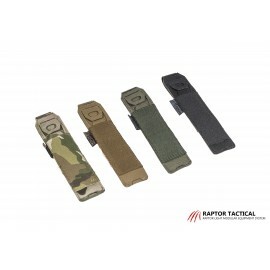 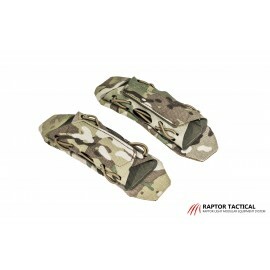 Raptor MAGNUS Ultralight Shingle-type Short Pistol Pouch designed with the lowest possible weight in mind, its a shorter version of our Pistol Pouch. 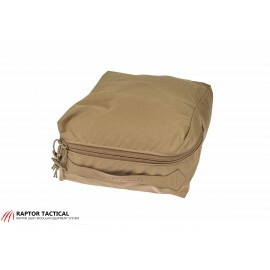 Simple, one chamber construction made of highly durable Cordura 500 laminate with IRR treatment. 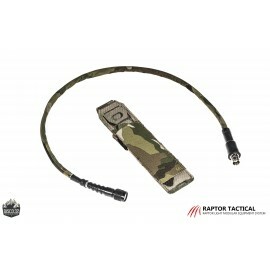 Bungee is not a necessity anymore. 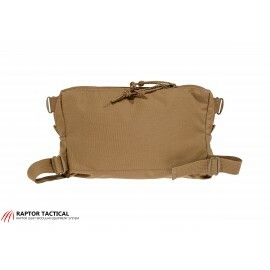 Sophisticated design and used high-quality materials ensure both mechanical strength and comfort during use. 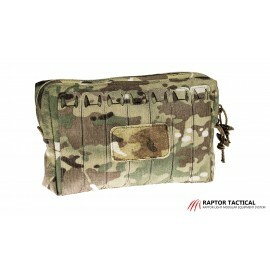 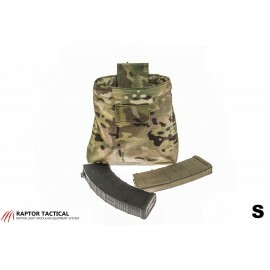 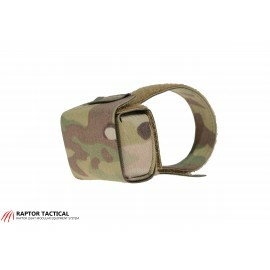 This CQB mag pouch gives the user quick access to magazines to reload in a hurry. 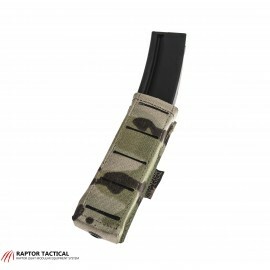 An essential element of the pouch is a non-slip that material that prevents accidental magazines loss. 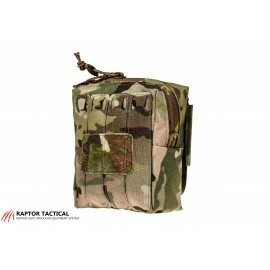 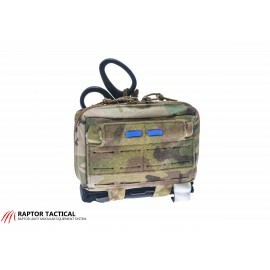 The front pouch has two rows of laser cut slots compatible with MOLLE / PLAS that allow attachment of additional pouch or pocket. 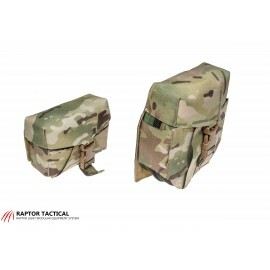 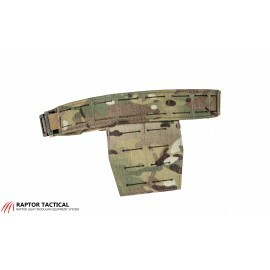 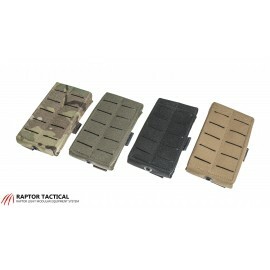 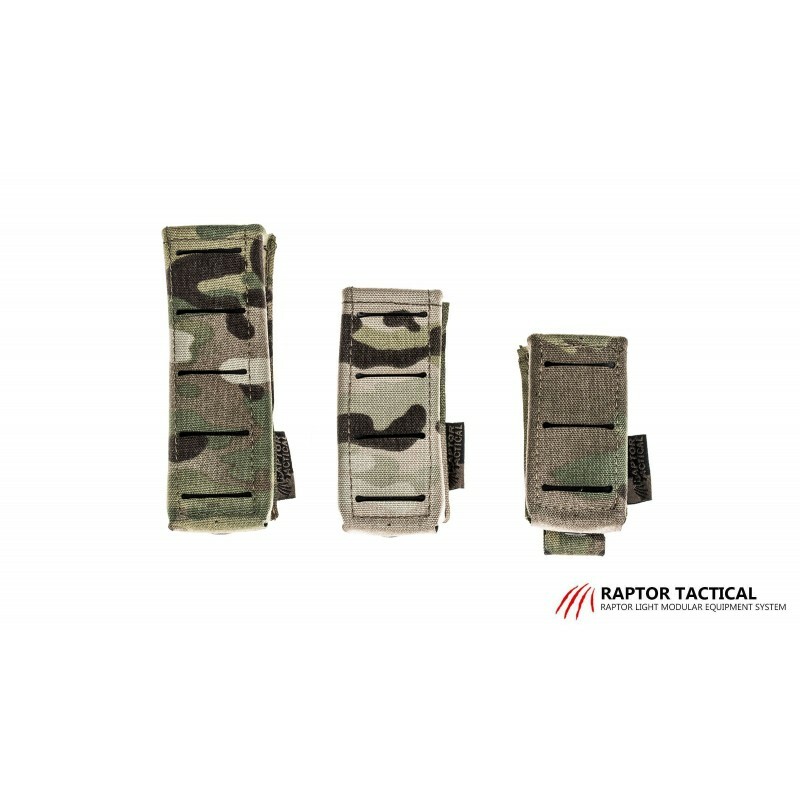 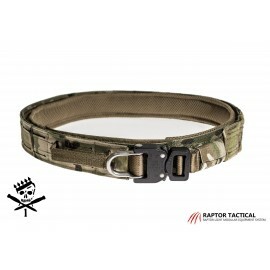 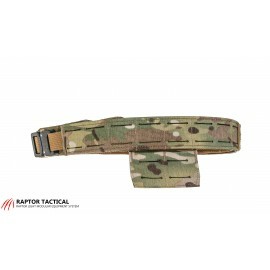 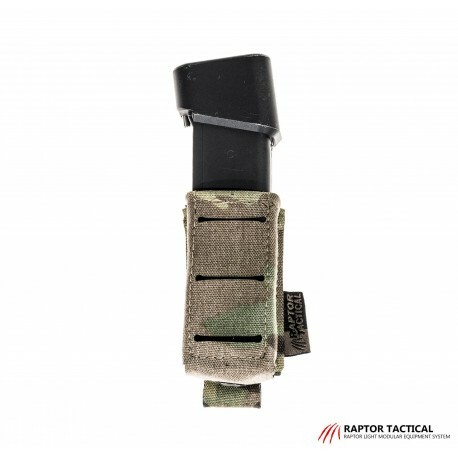 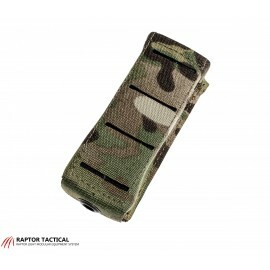 The pocket attachment system is based on two straps, allowing you to attach to a vest or belt MOLLE panel. 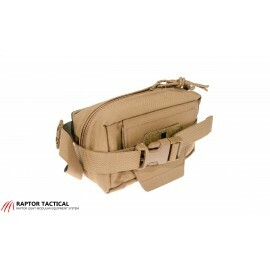 Can be used as a multi-tool pouch.